Home Equity Loan Offers - Is it Time for Equity Loan or Home Equity Credit Line? If you have been paying attention to the news, you may have been noticing a lot of home equity loan advertisements and cash out offers with home equity lines of credit and 2nd mortgage loans. Many Americans who own their homes are enjoying rising home values. Last year, the average home in America rose 6% in value, and in many areas, the increase was in double digits. With rising home values, Americans have more equity in their property. That is why many people are considering a home equity loan. A home equity loan is a second mortgage on your property that taps the available equity and gives it to you in cash. You can use that money for what you wish, from consolidating debt to paying for a major home renovation. In the right situation, home equity loans can offer homeowners a great opportunity to receive money back in a secured 2nd mortgage loan. Are you wondering if a home equity loan is a good fit for you? Take our home equity quiz to learn more. 1. Do you have enough equity in your property? When you got the first mortgage on your home, you had to put down a certain down payment. How much you put down will affect the level of equity in the property. Also important is how much the home has increased in value since you have owned it. 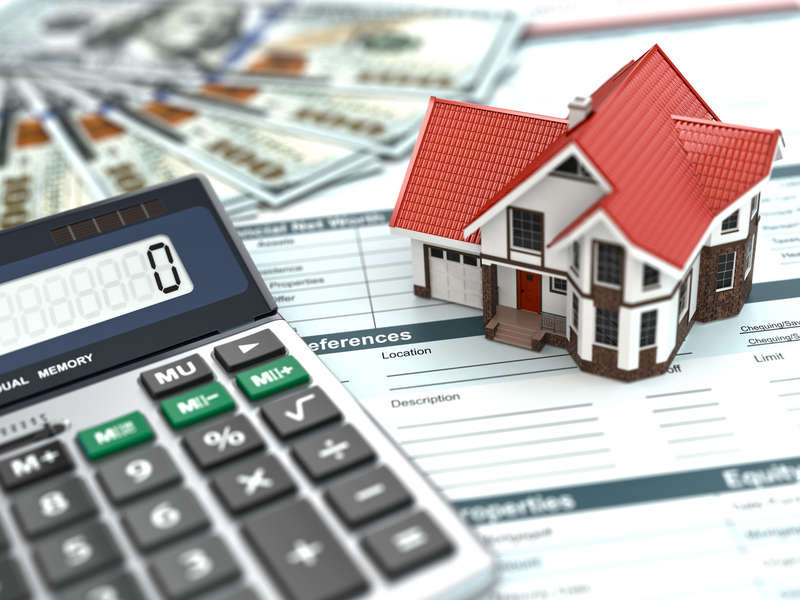 It is a good idea to check your most recent tax assessment to see if your home has gone up in value. Keep in mind that your home could probably sell for a good deal more than the assessed value in many markets. Another way to check what your home is worth is to check comparable properties that have sold in your area in the past year. Your realtor can help you with this. Also, consider getting a new appraisal to find out exactly what the home is worth. 2. Do you have good enough credit? Getting a second mortgage will require the lender to check your credit and payment history. If you have been paying your mortgage and other debts on time, you should not have any problem. Generally it is easier to get a second mortgage than a first, but the lender will still do their due diligence to see if you are a good risk. Most lenders today will allow you to borrow 80% of the home’s value minus what you owe. For example, if you have a $300,000 house and owe $200,000, you can borrow $80,000 with a second mortgage, in theory. 3. Do you have a steady job? 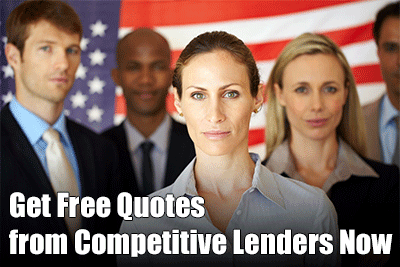 The lender also will check your employment history to determine that you can pay back the loan. If your job situation has changed since you got your first mortgage, you will need to show that you have enough income to pay. In most cases, home equity lenders rely on borrowers to document their income and proof of employment is typically critical. 4. Why do you want to get a home equity loan? It also is important to consider why you want to get a home equity loan in the first place. Many people want to pull out equity to pay off credit card debt. This is not necessarily a bad idea, but it can be a problem for people without financial discipline. If you are only going to run up credit cards again, it is a bad idea to get a home equity loan. It is often a better idea to use home equity to pay for something that will pay you back. A good example is putting your equity into a small business or a good real estate investment. 5. What is the home equity interest rate? If you are looking for a home equity loan in 2018, you are looking at a rising interest rate environment. Rates for second mortgages are in the 6% to 7% range. For home equity loans, this is a fixed rate. A home equity line of credit may have a lower initial rate but it can rise based upon the market after a few years. Rates are generally on the rise so you will be being more to borrow money. 6. Will you be able to pay? The most important factor about taking out a home equity loan is, will you be able to make the payment? Are you sure that you will have the job and income to make payments for years on the loan? This is important because if you cannot pay, you could lose your home. Because an equity loan is considered a 2nd mortgage it is putting your house at risk. Millions of people do it without a problem, but you should never put your house on the line without thinking it through carefully. Home equity lenders rely on borrowers having the ability to repay their home equity loans and credit lines on time as they agreed when signing the original paper-work. 7. Do you have a low rate on your first mortgage? This question is important because the other option is to refinance your first mortgage and take out equity. But you do not want to do this if you have a rate that is lower than current rates. In July 2018, rates for conventional loans were advertised from 4.7 to 4.875%. If your first mortgage rate is lower than that, a second mortgage or HELOC may be a better fit for you. The bottom line is that home equity loans are a good thing if taken out for the right reasons. Think it through before you sign on the dotted line. As mortgage interest rates continue to move higher in 2018, there are fewer people refinancing their first mortgages. Why is this? For most people who choose to not refinance their first mortgage, it is simply because the current rates are the same or higher than what they are paying right now. Even if you wanted to refinance your first mortgage to pull out cash for home improvements, it would be hard to justify it if you have a rate right now that is lower than the refinance rates. For example, if you bought your home in 2016 or 2017, you probably have a first mortgage rate that is well below current rates. Rates for some conventional and FHA mortgage even as recently as 2017 were well below 4%. If you have a mortgage rate that is 3.5%, it would probably be a very bad idea to refinance your first mortgage into a higher rate even if you can pull out a lot of cash. Because fewer people are choosing to refinance their first mortgage today due to higher rates, lenders are definitely pushing second mortgages and home equity line programs. 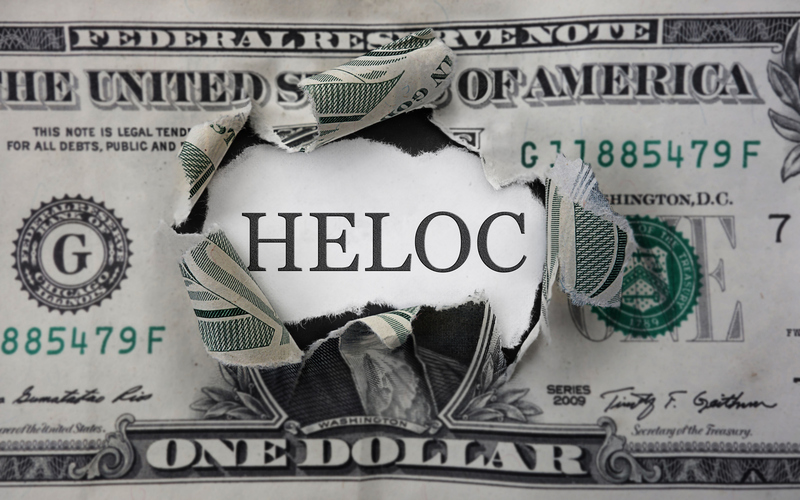 One of the most popular types of second mortgage is the home equity line of credit, or HELOC. This is very similar to a credit card credit line but uses part of your equity as the source of the credit. With home equity topping $1 trillion in the US this year, American homeowners are increasingly turning to second mortgages to get to their equity, as many people do not want to refinance their first mortgage with higher rates in play. According to the Washington Post, borrowers in the U.S. are actively seeking home equity loans again. More lenders are offering HELOCs these days because they cannot sell first mortgage refinances like they used to. They are offering more of these loans also because home prices are higher, with 7% increases the norm from last year. That means many home owners have equity to tap and they want to do so in the rising price environment, so their homes will be worth more with improvements. This fact is supported by recent data compiled by Lending Tree. The data showed that home improvement was the top reason for taking out a HELOC in 2018, with 43% of applications noting this was the major reason. Home improvement HELOCs have been shown to be popular especially in the Midwest, with 50% of applications being deemed for home improvement purposes. It is no surprise then that so many lenders are offering more HELOC second mortgages than any time since the last real estate boom of 2005 and 2006. But there are other reasons people are getting second mortgages. Consumer debt has risen in the past several years, with credit card debt and student loans taking a bite out of people’s budgets. It is estimated that about 38% of HELOC applications are because of consumer debt, so lenders have been sure to offer more loans, so people can pay off consumer debt and save money. One of the top cities in the US for debt consolidation for HELOCs has been Raleigh with other top cities being Las Vegas, Seattle, Phoenix and Riverside CA. The other major reason that people are getting HELOCs is for investment purposes. Real estate values are on the way up and rental prices are higher, so people do want to tap their equity to buy more investment properties. The bottom line on second mortgages is that they will continue to be popular as long as mortgage rates continue to climb. Fewer and fewer people will want to touch their first mortgage that they got when rates were lower. While the rate for a second mortgage is higher than it was a year or two ago, it is still much lower than rates for credit cards and other consumer loans, the rates of which are continuing skyward as the Fed has been increasing rates to ward off inflation. If you are looking at a second mortgage to get to some of your home equity, it is a good idea to talk to several lenders as you may find rates vary quite a bit.